Nurturing a sense of community. 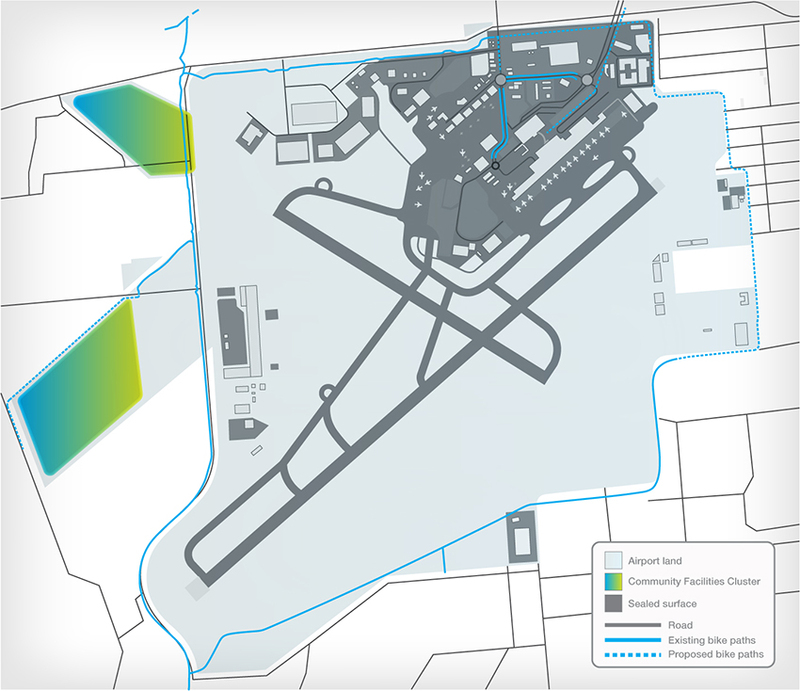 Adelaide Airport provides for the development a variety of community facilities in select locations. Uses include Aged Care, Retirement Village and Community Housing, as well as Indoor and Outdoor Recreation and Event based facilities.